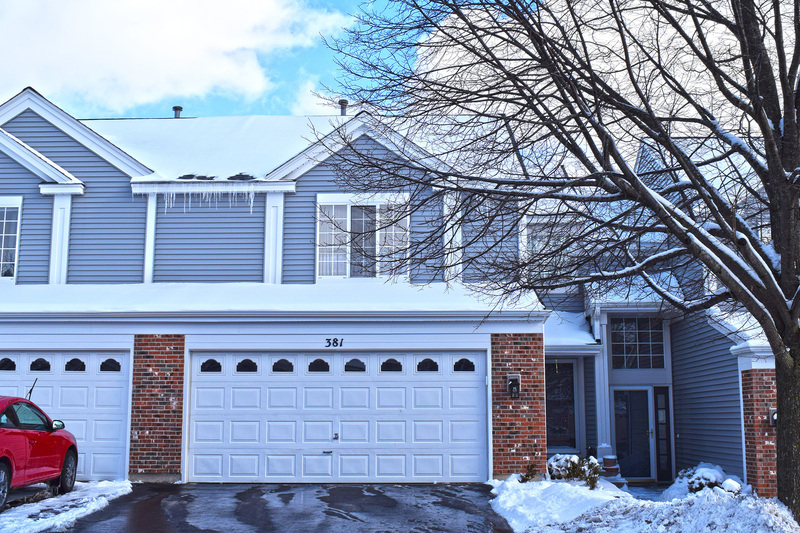 Check out the 3D Tour and Photos of this 2 Bedroom, 1.5 Bath Townhome, or better yet, make an appointment to see it today. Grand two story entrance welcomes you into the Living Room with parquet floor and huge windows making the space light and bright. Kitchen offers plenty of storage and flows to Dining Room that exits to deck and backyard. Conveniently located near schools, parks, shopping, dining, and highways.